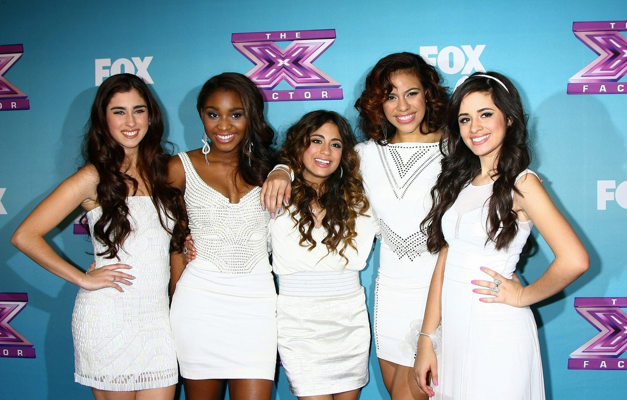 5h pretty picsss. . Wallpaper and background images in the Fifth Harmony club tagged: photo. 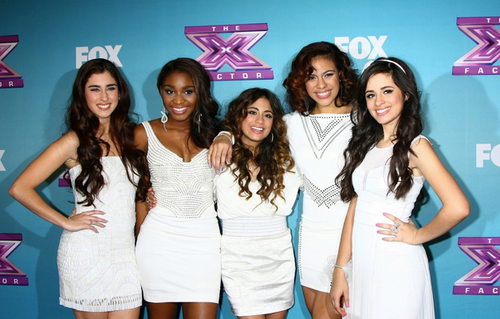 This Fifth Harmony photo might contain 伴娘, 荣誉女仆, 伴娘伴娘, 肖像, 爆头, 特写镜头, 特写, and 爆头特写.